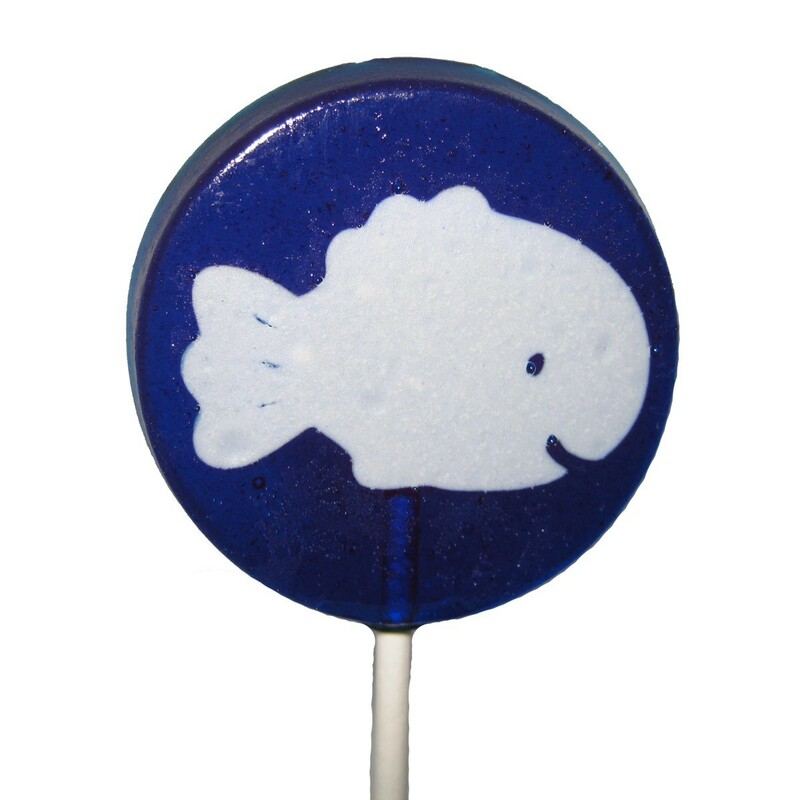 These adorably cute friendly fish lollipops are sure to bring a smile to anyone as the sweetest party favors! Unique and delicious, they make a perfect sweet treat or party favor. Each little fish is individually hand crafted with a sweet fondant cutout silhoutte and each lollipop is a nice 2 inches in diameter and 1/4 inch thick.